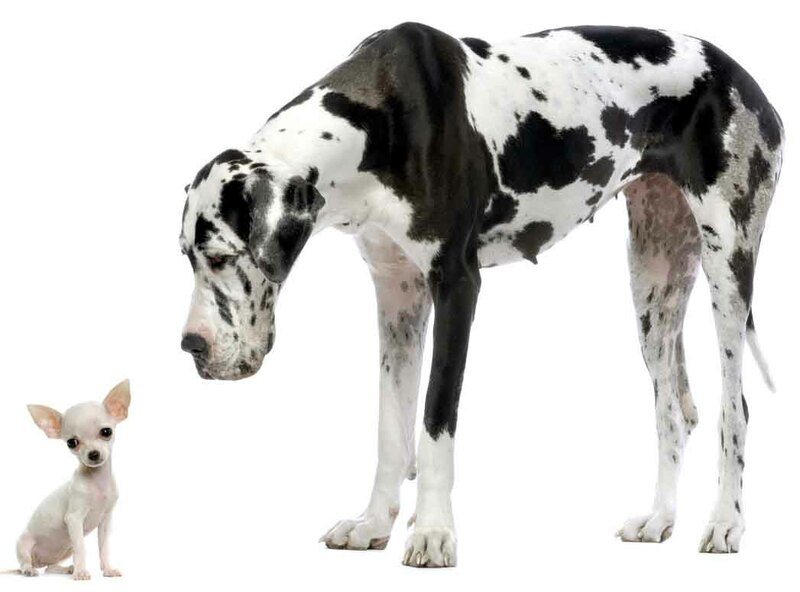 Having owned smaller dogs for most of my life, I have always been fascinated by Great Danes — their size, temperament, and (most of all) their reputation as Gentle Giants intrigued me. Believed to be a combination of Irish Wolfhound and old English Mastiff, the Great Dane was originally developed by the Germans to hunt boar. Now used as guard dogs and companions, they are gentle and loving in nature and make excellent additions to most households. To find out more information on the Great Dane, click here. Is this the right breed for you? Click here. © Integrity Pet Services 2019 - Login | Design by Pearland Web Design ::.